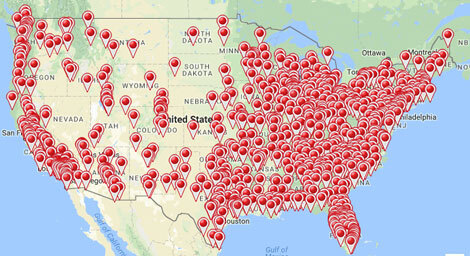 Every Harbor Freight location is a multi-million dollar enterprise, offering rewarding careers and exciting earnings potential. 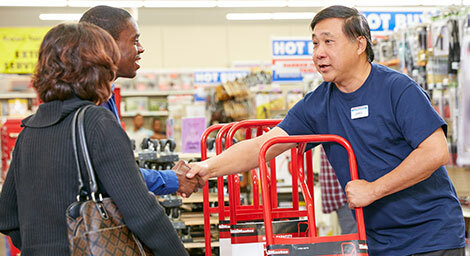 Each of our 1000+ retail locations have a wide variety of job opportunities including both part and full-time positions for those who have a passion for people and helping the hardworking. 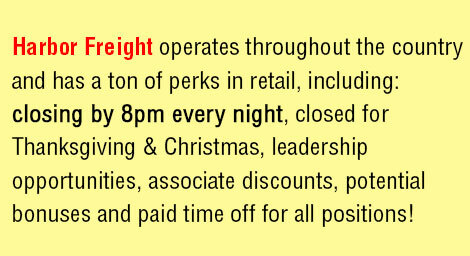 Due to our fast growth, there are many opportunities for store associates including promotions, transfers to other stores or into other positions within our family: distribution centers, corporate headquarters, and quality assurance!